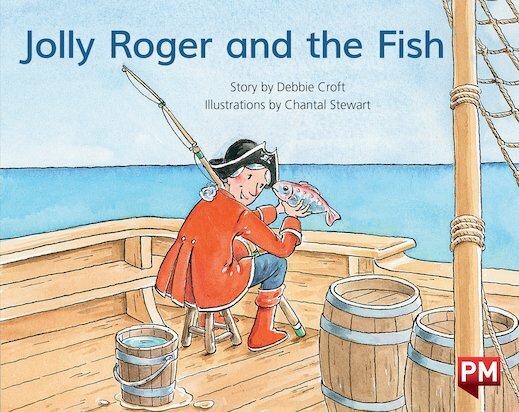 Jolly Roger caught a little fish and a big fish but they have disappeared from his bucket. Who has been eating the fish? PM Storybooks cover levels 3–24, with each meticulously levelled book featuring a classic story structure complete with tension, climax and resolution. The stories deal with concepts and experiences that young children can relate to.